While it’s nice to be a weekend warrior, not everyone has the know-how and time to complete weekend projects. That’s why we offer home improvement installation services at Wheeling Distribution Center. 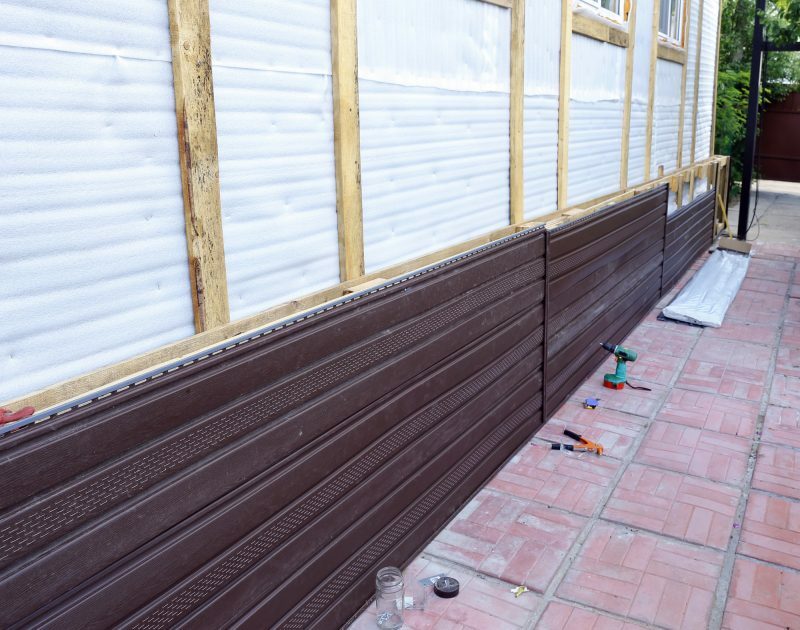 Our knowledgeable and certified installers can make sure that the job gets done quickly and correctly. We also offer personalized installation services to fit the unique needs of our customers. 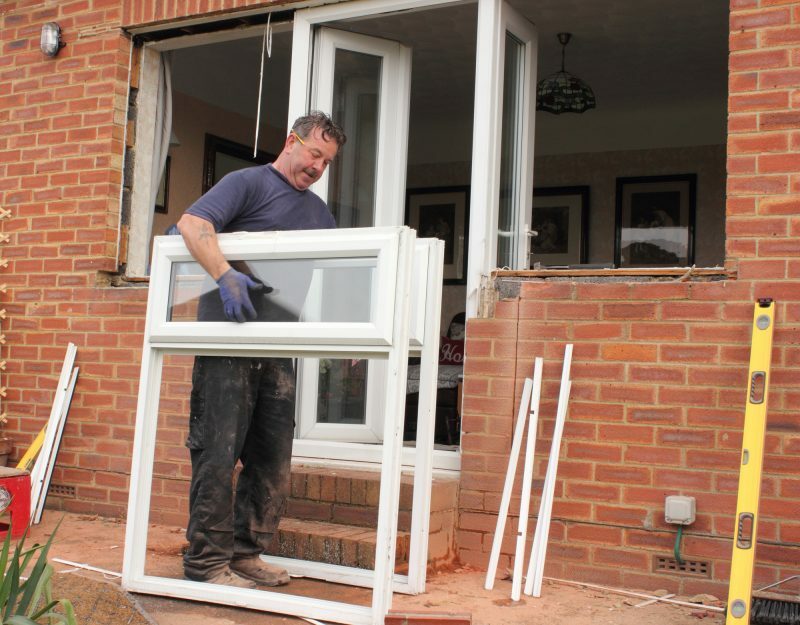 For a full list of the installation services we offer, give us a call to speak to one of our representatives. When you hire us, you can rest assured that your windows, siding and doors are all being installed properly. You don’t have to worry about the cleanup. Unlike other companies, we don’t try to hit you with hidden contract fees. We want you to respect our business so that you think of us again the next time you need help with a home improvement project. Contact us today to see how hiring a professional installer can make all the difference! Wheeling Distribution Center provides Installation Services and serves customers in Wheeling, Moundsville, New Martinsville, Weirton WV, Steubenville & St. Clairsville OH.